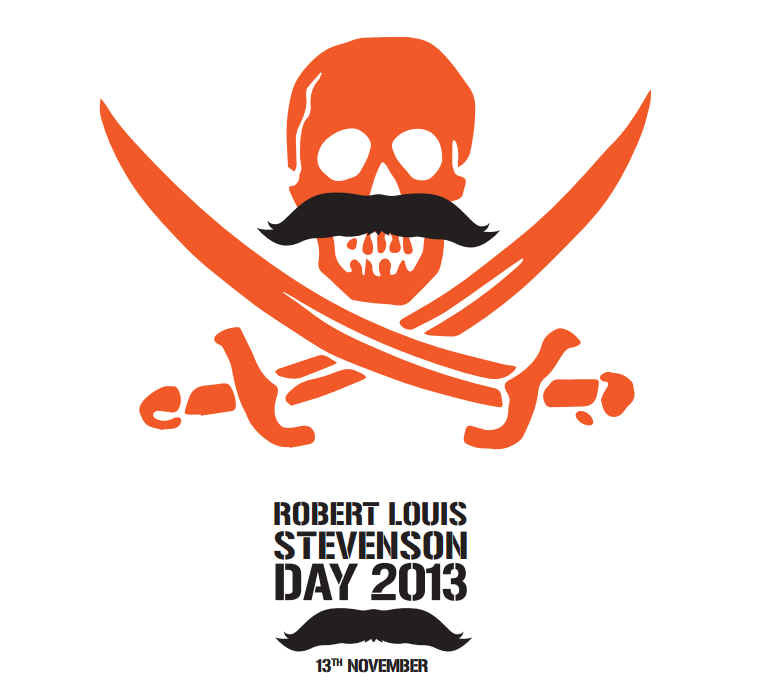 November 13th marks the birthday of the author Robert Louis Stevenson. The sickly Victorian era Scotsman might have spent a lifetime in bed, but instead crafted some of the most famous adventure stories of all time - as well as traveling the world in the process. Fun fact: the family business was lighthouse design, but he struck his own path. “Treasure Island”, “Kidnapped” and “Strange Case of Dr Jekyll and Mr Hyde” are his legacy. Jekyll is a novella really - but #mustread material. Kidnapped has hits of odd humor too. All his works available through The Gutenberg Project for free download. Stevenson never visited the Pacific North West as far as I know but this video below set to a rare recording of him reading "The Vagabond" is #desktopvacation.